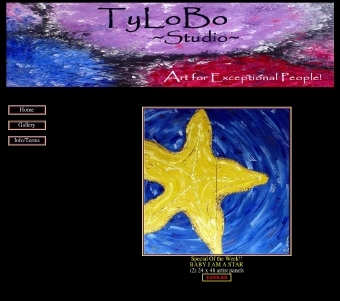 We created a custom layout and integrated our PHP Photo Album. We also customized their PayPal store so that it has the same feel as their site. 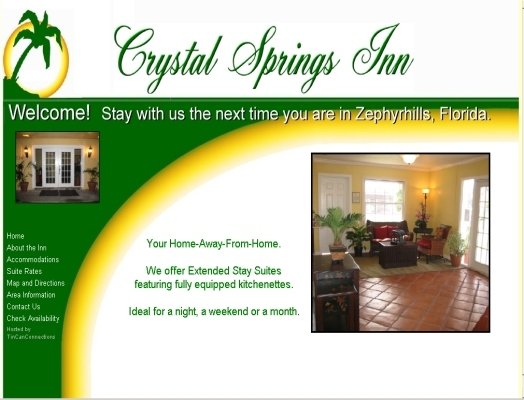 We created a layout using the branding the company was already using on brochures. 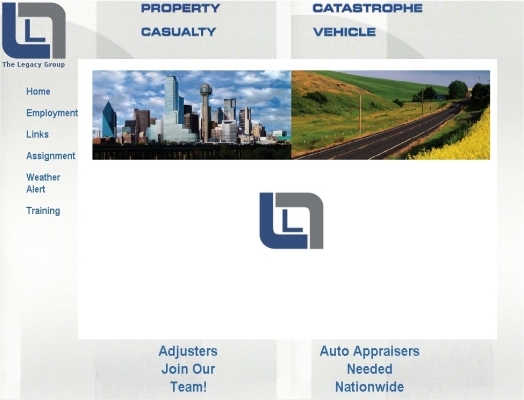 We also moved all of their adjuster forms online. When the form was submitted the adjuster and the office received a PDF copy of the completed form. We worked with the client and achieved a clean professional look that all parties are happy with. We created a custom full feature CMS (Content Management System).